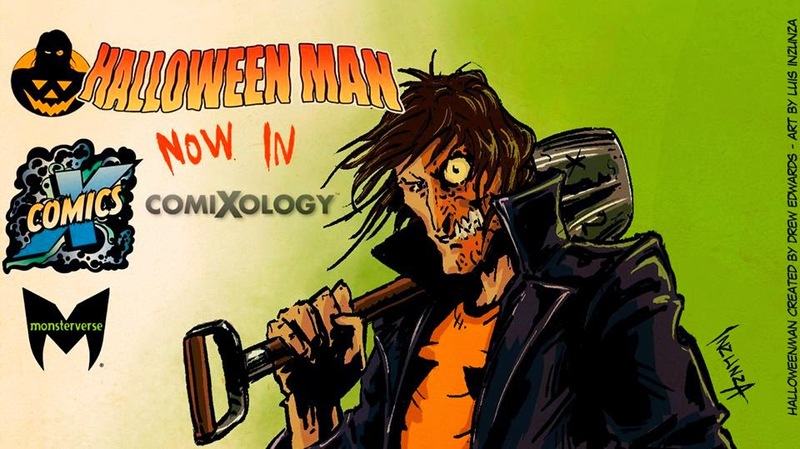 Halloween Man Comics: HALLOWEEN MAN ON COMIXOLOGY! So, we have two series going on now. "Halloween Man" and "Halloween Man: Specials" for our longer, more mature stuff. Check 'em out and other fine Monsterverse titles at our Comixology Page!